When the name OJ Simpson comes to mind, the image of a white Bronco being chased down the Santa Ana Freeway in Los Angels’ Orange county by the police is probably the first thing that comes to mind. Or maybe the picture of him trying on a black leather glove that fit too snugly in front of a jury is the first thing that you think about. Perhaps the live public broadcast of the estranged football player being found not guilty in 1995 is what you imagine when you hear OJs name. All of these images, which are related to the accusation and trial of the murders of Nicole Brown Simpson and Ron Goldman, which occurred in 1994, are what made OJ Simpson infamous. Though it was determined that he was not responsible for the deaths of the two victims, Orenthal James “OJ” and walked away a free man, he wouldn’t stay that way forever. Trouble continued to follow OJ (or perhaps he sought it out), and in 2007, he was sentenced to prison for committing armed robbery in 2007. In 2017, Simpson garnered attention again when he was released from prison after serving just nine years of his 33 year sentence for the Las Vegas armed robbery. Following his release, the media and the public at large had a lot of questions; one of them being what the former football legend was worth. Why? 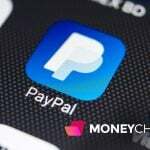 – Because of the fact that he still owed a massive amount of money to the families of Nicole Brown Simpson and Ron Goldman. Despite the fact that he was originally found not guilty for the deaths, a civil lawsuit that was filed by the families found otherwise. This case found that Simpson was, in fact, liable for the deaths of the pair, and as a result, he was ordered to pay the surviving loved ones of Brown Simpson and Goldman a total of $33.5 million; a debt that he had just barely made a dent in before he was sentenced to prison in 2007. Now that he is a free man again, the public wants to know how much he still owes the families and how much money the disgraced former football player has access to. Nobody knows for sure what Simpson’s net worth actually is. 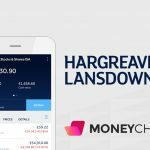 Some sources say that he’s worth as much as $3 million, while others estimate that he only has about $250,000 to his name. No matter what his net worth may actually be, it’s likely that he doesn’t have access to much of his money. He has amassed an incredible amount of debt that he still needs to settle; most notably, the estimated $70 million that he still owes to the families of Brown Simpson and Goldman, which includes nearly $40 million in interest that has accrued on top of the initial $33.5 million that the families were initially rewarded following their civil trial against OJ. 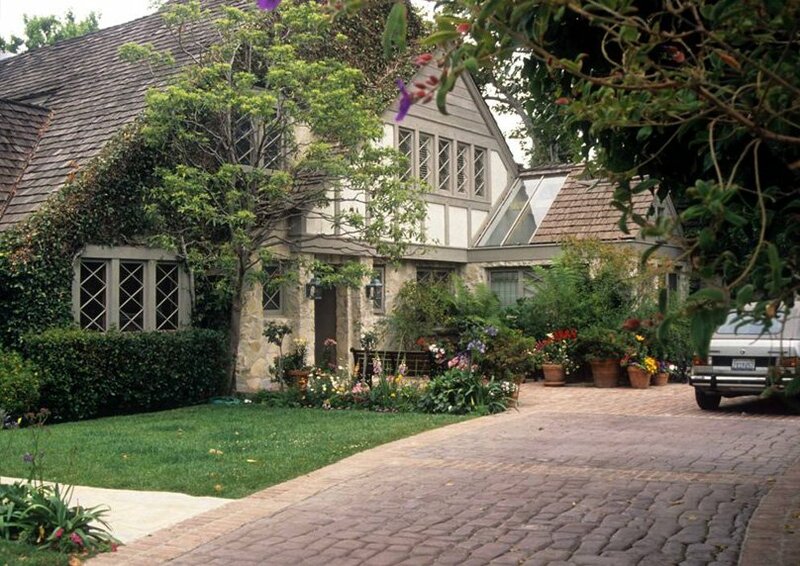 OJ Simpson’s former House in Brentwood, California. OJ Simpson, whose legal name is Orenthal James and often referred to as “The Juice” was born and raised in the California city of San Francisco. He was raised by his parents, Eunice, and his father, Jimmy Lee, where they lived in Portrero Hill, a housing project neighborhood. Early in his teenage years, Simpson began making decisions that some might say would foreshadow his choices later on in life. It was then that he became a member of the Persian Warriors, a street gang, and was sentenced to the San Francisco Youth Guidance Center. After he was released from the juvenile detention center, he was incarcerated two more times. 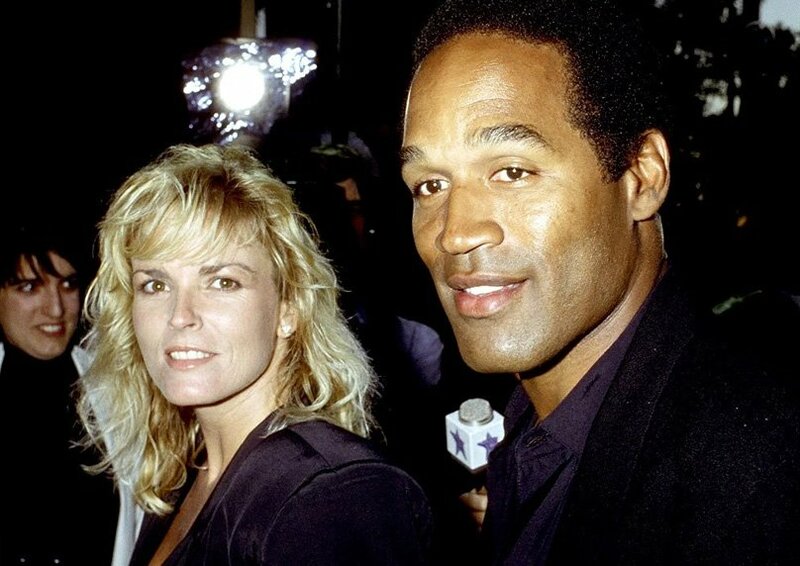 Marquerite, Simpson’s long-time girlfriend who would eventually marry OJ, has described the man known as “The Juice” as a terrible person in his formative years. Simpson always had an interest in sports. He was an All-City football player at Galileo High School. Despite his athletic abilities, however, his poor academic performance deterred college recruiters from taking an interest in him. In 1965, he attended the City College of San Francisco, where he continued to play football, serving as the team’s defensive back and running back. Thanks to his talent, OJ was selected as for the Junior College All-American team, where he played as a running back. OJ and his team competed against Long Beach State in the Prune Bowl and won. It was Simpson’s performance in this game that caught the interest of many college scouts. He ultimately accepted an offer from the University of Southern California, where he played running back for the school’s football team. In 1967, when he was a senior, Simpson’s performance on the University of Southern California’s football team nearly earned him the Heisman Trophy; he was the runner up for the award. The same year he won the Walter Camp Award and he also held the title of an All-American player two times. In 1968, he finally earned the Heisman Trophy, as well as the Walter Camp Award, and the Maxwell Award. To this day, Simpson holds the record Heisman Trophy’s largest victory margin. Simpson was initially drafted by the Buffalo Bill’s, an American Football League. He made headlines, not only for his abilities as a football player, but also for the amount of money that he requested from the team; $650,000 over a five year period, which at that point, was the largest contract ever demanded in professional sports. Ralph Wilson was reluctant to agree to that amount, but when OJ threatened to withdraw from the team – and football completely – the amount was eventually agreed upon. Given Simpson’s incredible performance in college, it was expected that he would shine as a professional football player; however, the beginning of his pro career was rocky. In 1972, however, he managed to exceed expectations when he broke the 2,000 yard rushing mark; the first player ever to do so. He continued to excel and was one of the best players in the AFL for several years. 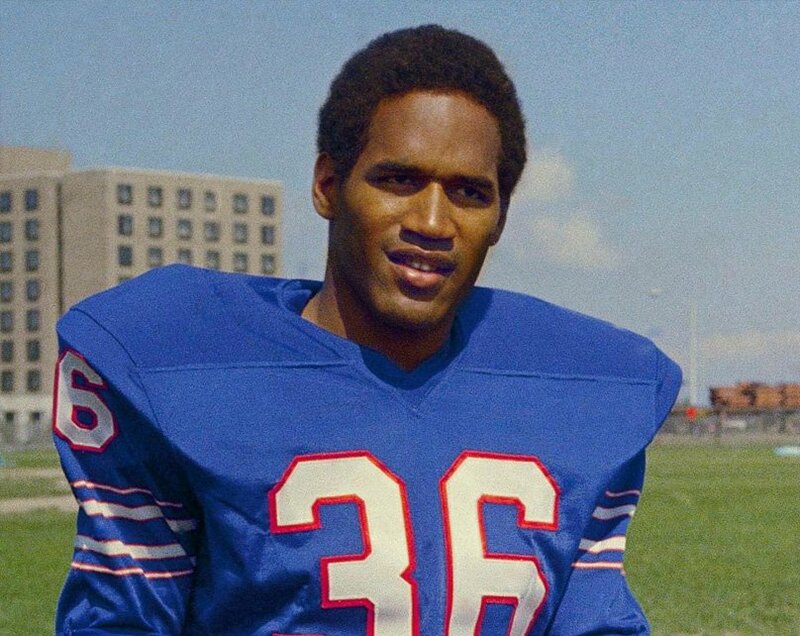 In 1978, the Buffalo Bills traded OJ to the San Francisco 49ers. He played for the 49ers for two seasons. His last NFL game was on December 16, 1979. OJ Simpson took interest in acting while he was still playing football. In 1974, he was cast in film, The Klansman; in 1974, he played roles in the movies The Towering Inferno and The Cassandra Crossing. In 1978, he secured a part in the film Capricorn One. Perhaps his most coveted role, however, was in 1977, when he played the part of Kadi Touray in the award-wining TV mini-series, Roots. Though his part was small, given the incredible impact that Roots made, it can be assumed that OJ was quite proud of his role in the mini-series. In 1979, OJ Simpson set his sights on producing. That year, he launched Orenthal Productions, his own film production company. The main focus of Orenthal Productions was made-for-TV films and television shows, including Goldie and the Boxer and Cocaine and Blue Eyes. In 1987, Simpson starred in the film Back to the Beach and in 1988 he played a part in The Naked Gun trilogy. He also hosted an episode of Saturday Night Live and served as a commentator for Monday Night Football¸ as well as The NFL on NBC. In 1994, “The Juice” starred in the pilot for Frogmen, for Warner Bros. Television, which was supposed to be aired on NBC, just a few months before the fate of his future changed. NBC was on the fence about accepting the series; however, Frogmen was cancelled when Simpson was brought up on murder charges. A praised football career, a successful acting career; OJ Simpson seemed to have everything going for him. All of that changed, however, in 1994. On June 12, the bodies of Nicole Brown Simpson, OJs estranged wife, and her friend, Ron Goldman, were found outside of Brown Simpson’s condo in Brentwood, California. OJ was a primary suspect. When he didn’t turn himself in to the police, he and the LAPD engaged in a low-speed chase on June 17. The LAPD chased the 1993 white Ford Bronco that Simpson was in (which was owned and driven by Al Cowlings, a fellow football player and friend of OJs) on major LA roadways. An estimated 95 million people tuned in to watch the televised pursuit, which was aired on multiple news stations. It has been described as the most famous ride in America since Paul Revere. The pursuit ended when the Bronco pulled into the driveway of Simpson’s home in Brentwood and he was taken into custody. OJs police chase was just the beginning of the attention that he and the murder case he was being tried for would receive. The trial was broadcasted, as well. The case against OJ was one of the most publicized events to ever occur in American history. The trial began on January 24, 1995, and lasted 11 months. 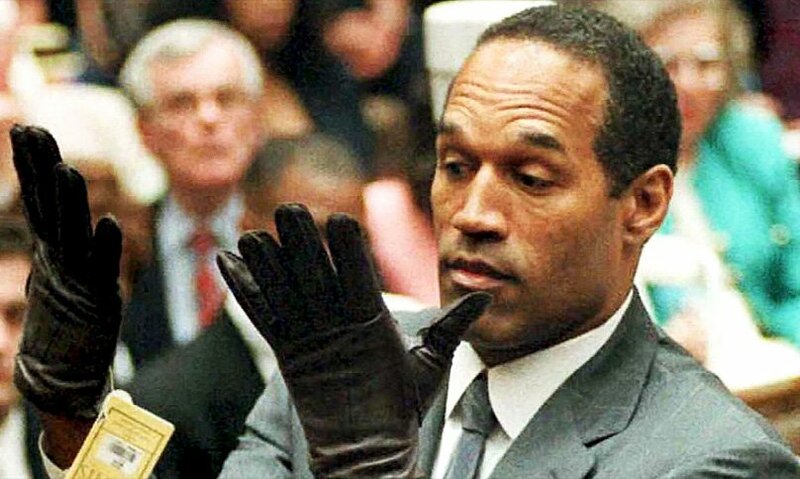 On October 3, 1995, Simpson was found not guilty for both counts of murder that he was charged with. Though he wasn’t found guilty, to date, nobody else has been charged with or arrested for the murders of Brown Simpson and Goldman. 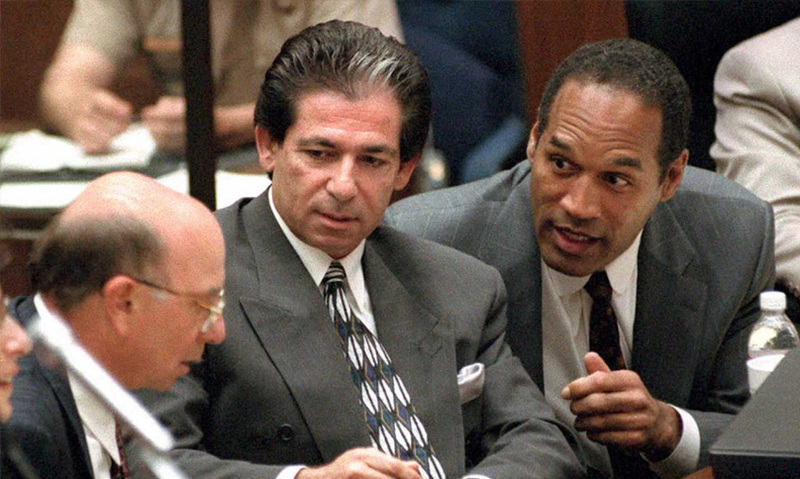 OJ Simpson legal team, which was coined “The Dream Team”, was initially headed by Robert Shapiro and was eventually taken over by Johnnie Cochran. Robert Kardashian also served on the defense team. Despite the fact that Marcia Clark and Christopher Darden, the two Deputy District Attorneys that attempted to prove OJs guilt, believed they had a strong case against him, Simpson’s defense team successfully convinced the jury that he was innocent, using DNA evidence as their primary source of innocence. The public was divided, with massive amounts of people supporting OJ and just as many against him. Though he was found innocent, it is believed that there was a lot of mishandling of evidence. Though OJ Simpson was found not guilty for the murders of Brown Simpson and Goldman, a 1997 civil lawsuit found otherwise. The families of the deceased filed the lawsuit against Simpson and a jury unanimously determined that the former football player was, in fact, responsible for their deaths. The families were awarded a total of $33.5 million for the case; however, they have only received a small sum of the money Simpson owes to them. Following the murder case, Simpson continued to get into trouble with the law. In 1999, the State of California filed a tax lien against him, stating that he owed $1.44 million in back taxes. In 2001, he was arrested in Florida on battery and burglary charges. In 2007, Simpson was arrested for the robbery of the Palace Station in Las Vegas. Simpson led a group of men into the hotel and casino, where the stole sports memorabilia at gunpoint. When law enforcement officials questions OJ, he admitted to the theft of the items, which he claimed were initially stolen from him; however, he denied that he broke into the hotel room, as well as the use of any guns. Though the police released him after he was questioned, he was arrested two days later. He and three accomplices were charged with several felony counts. Simpson’s bail was set at $125,000. He was also asked to surrender his passport and stop speaking with the co-defendants. He refused to enter into a plea. In 2008, he was found to be in violation of the terms of his bail and was arrested. The same year, he was also found guilty of all the charges that were brought up against him in the case, including robbery, criminal conspiracy, kidnapping and the use of a deadly weapon, among others. He was sentenced to 34 years in prison. In 2018, he was released on parole after serving 9 years of his sentence at the age of 70. 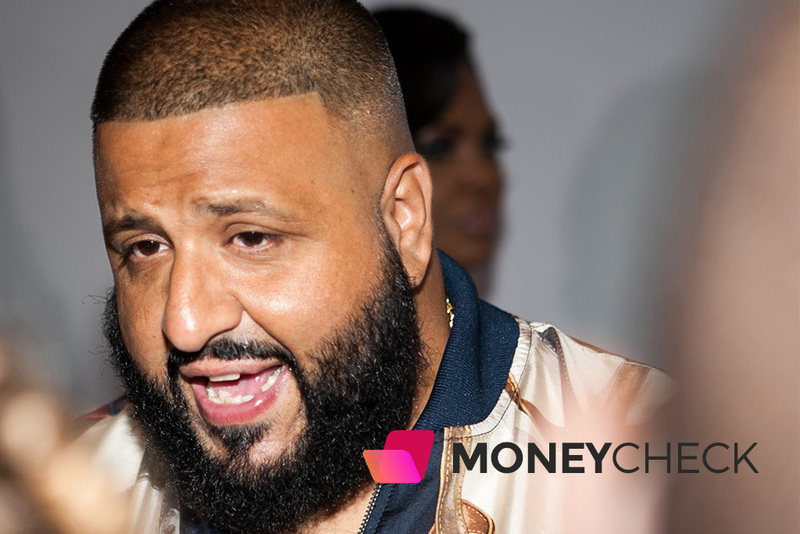 He still does bring in money; for example, he reportedly earned up to $5 million for his first televised interview; however, any income he makes is can be seized and used to pay off his debts. Any money he earns from his pensions and social security, however, cannot be seized.